It’s Bedtime, Moo! – New Book, New Series! After a recent round of doodling cows and krakens for my children, two good friends in my life suggested that I write a book for children. Believe it or not, there is an unfinished children’s book somewhere on my stove of books-to-finish! Gasp, an unfinished book? Say it isn’t so! Given how long it took me to finish the illustrations for my nephew’s book, Daddy is Tired, I was surprised by how much more quickly this one was completed. It helped quite a bit that I had that surgery on my elbow back in 2012, of course! Ever since, I’ve been relatively pain-free. It still twinges occasionally. Sometimes before weather changes, but usually if I’ve been over-using it. 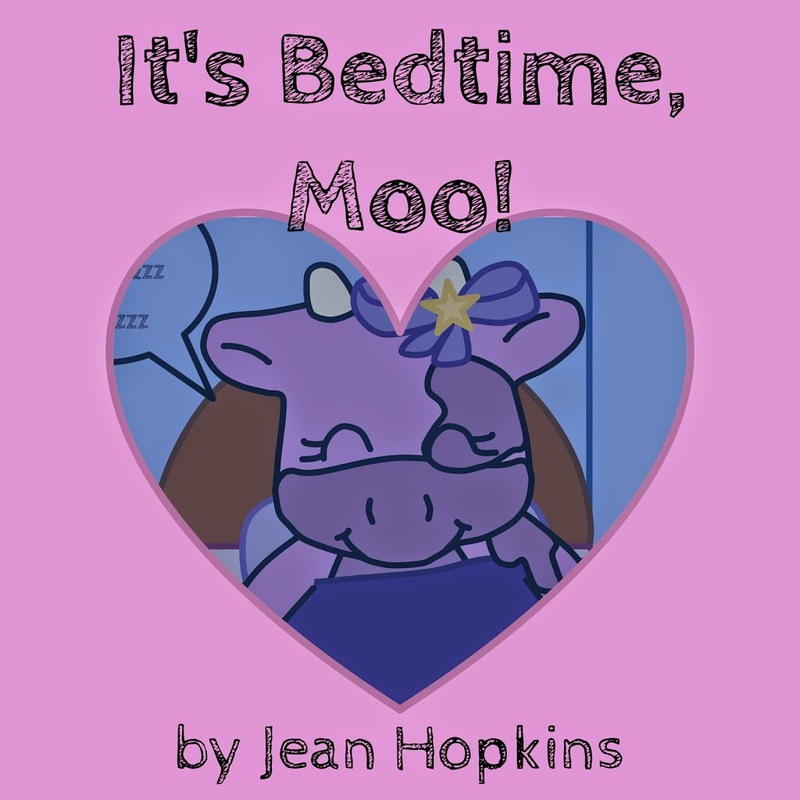 I hope you enjoy this first book in a planned series of Moo books! The ideal age-range to enjoy this book is 5 and under, although you may enjoy it even if you’re 90! I Have A New Book – Personality Runes! Say Please and Thank You, Moo!